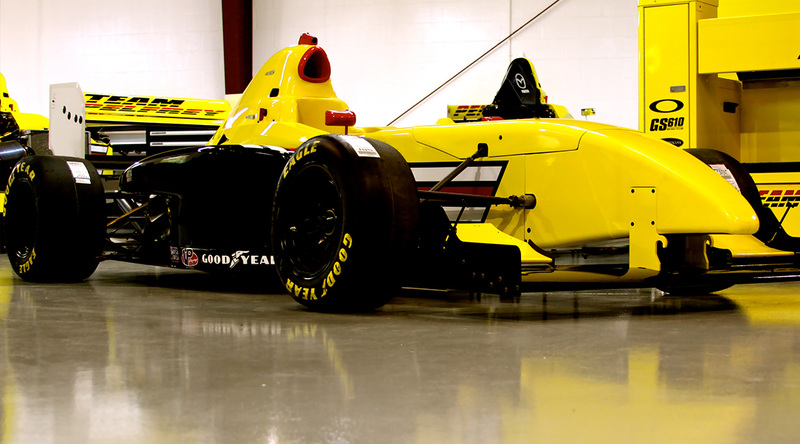 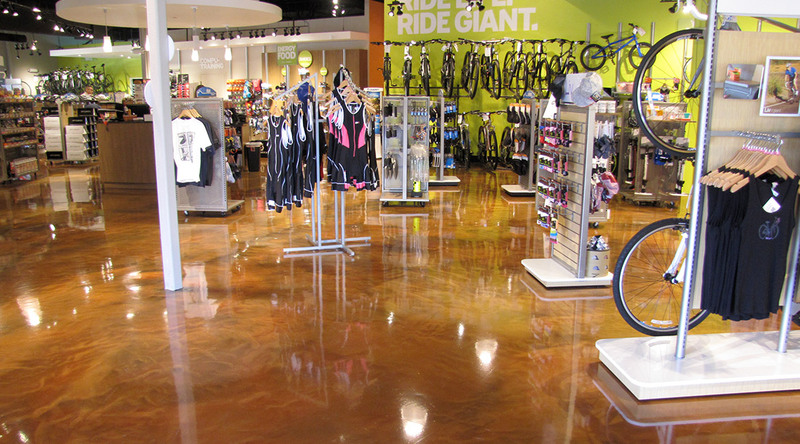 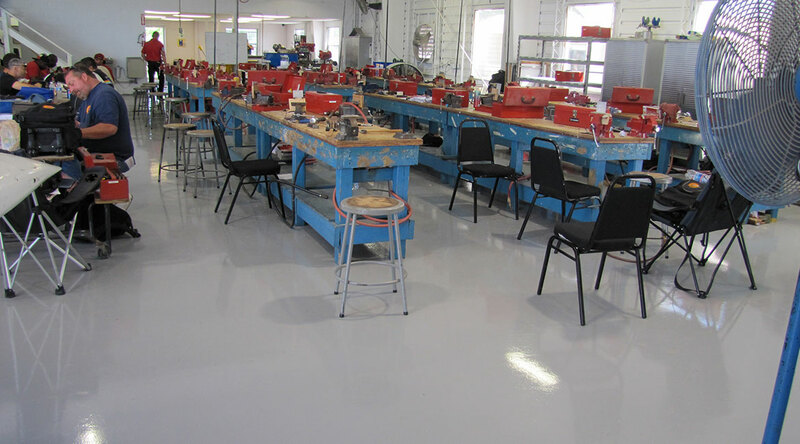 Our epoxy flooring installations offer high-performance, 100% solids, VOC-compliant, seamless flooring solutions for our customers. 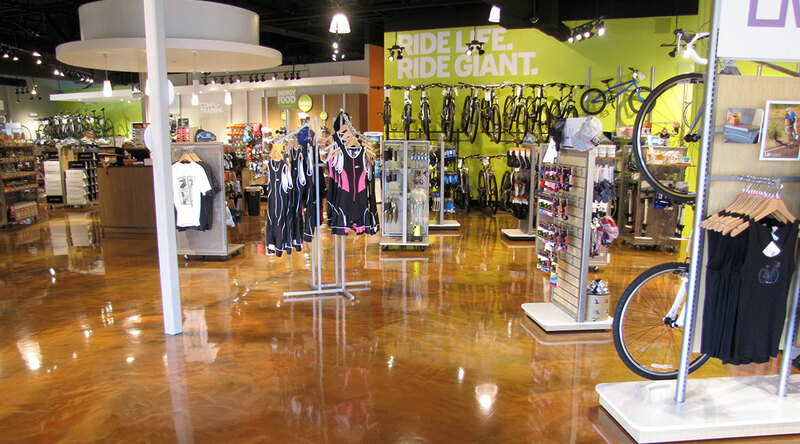 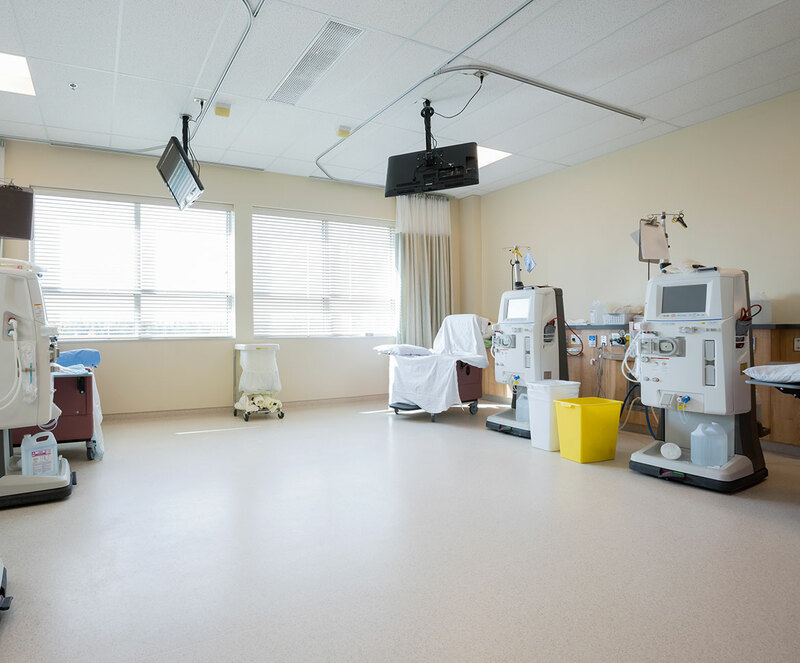 Designed to resist chemicals, microbes, stains, moisture and everyday wear-and-tear, the proper compilation of these products provide reliable flooring finishes for almost any environment. 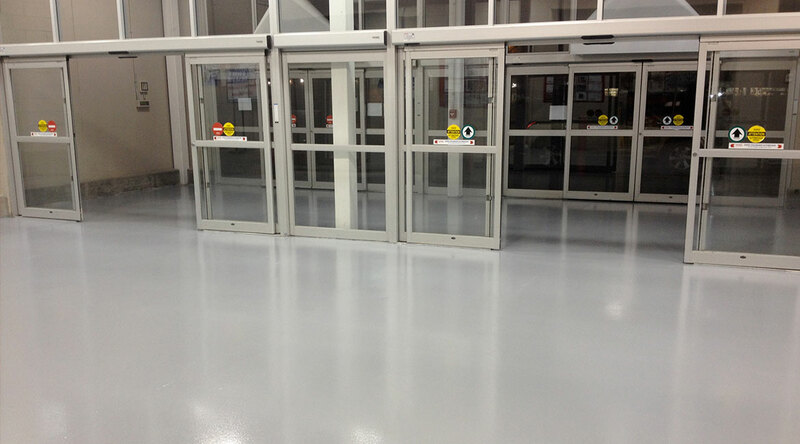 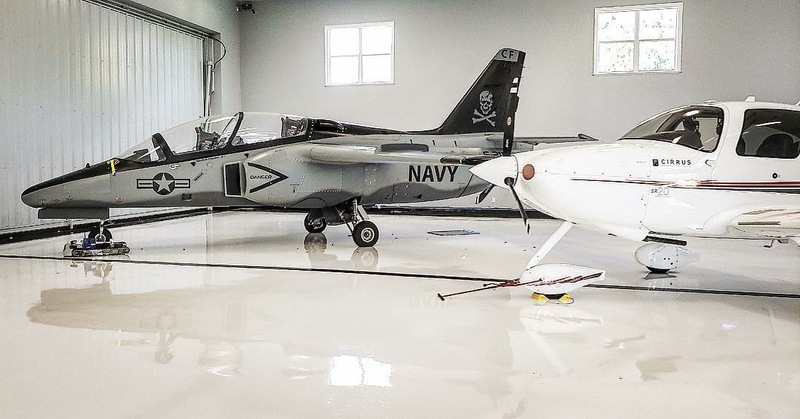 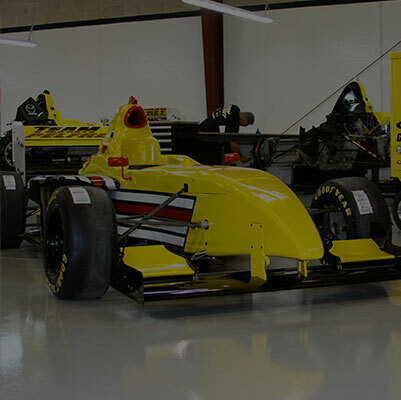 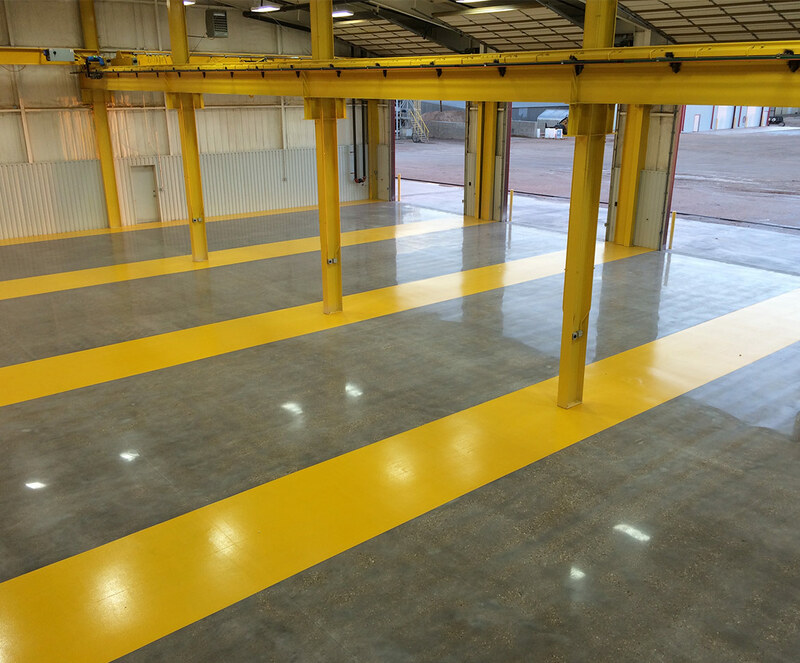 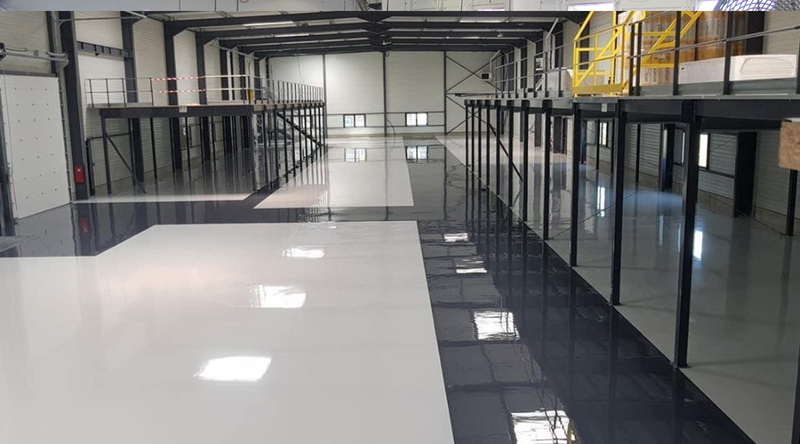 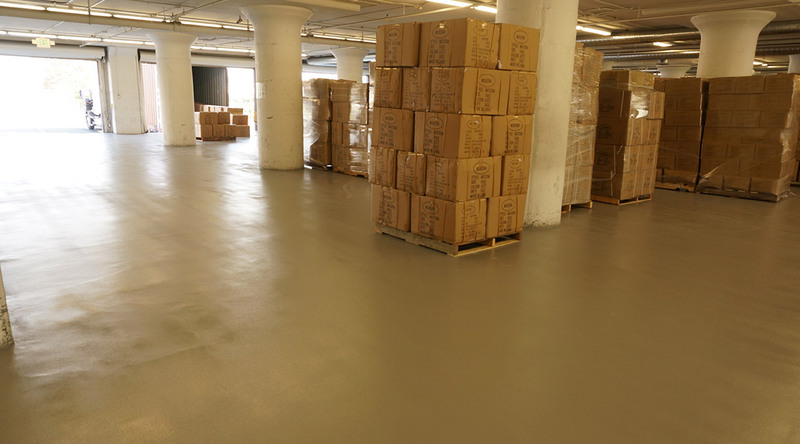 Whether you are looking for flooring solutions that are designed to withstand heavy industrial abuse or even if you are looking for more aesthetically pleasing finishes, our epoxy flooring installations have been proven to endure time and time again. 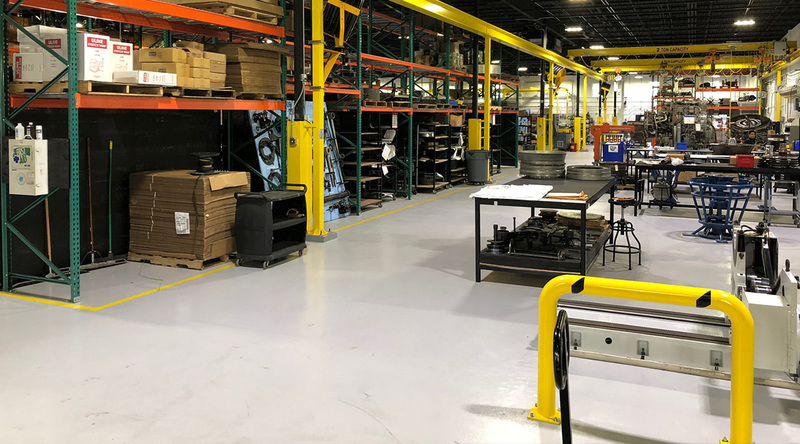 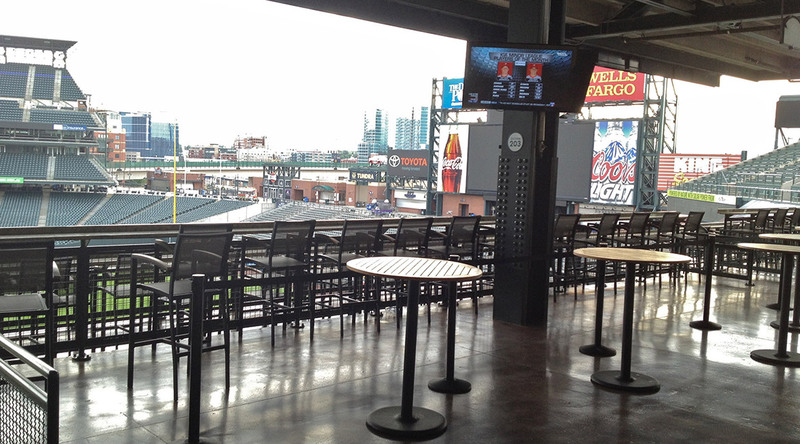 At Blackrock Industrial, we understand the benefits of each system component and how they each interact with one another, and are here to guide you throughout the design and installation process. 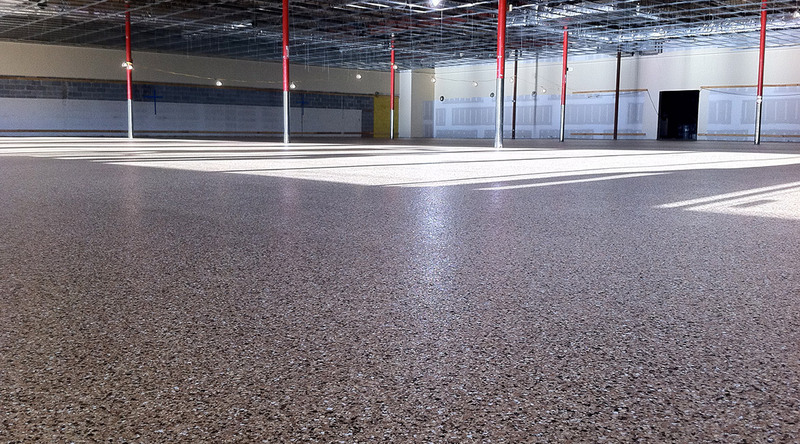 Certified and trusted by the nation’s leading manufacturers, Blackrock provides long-term flooring installations that perform. 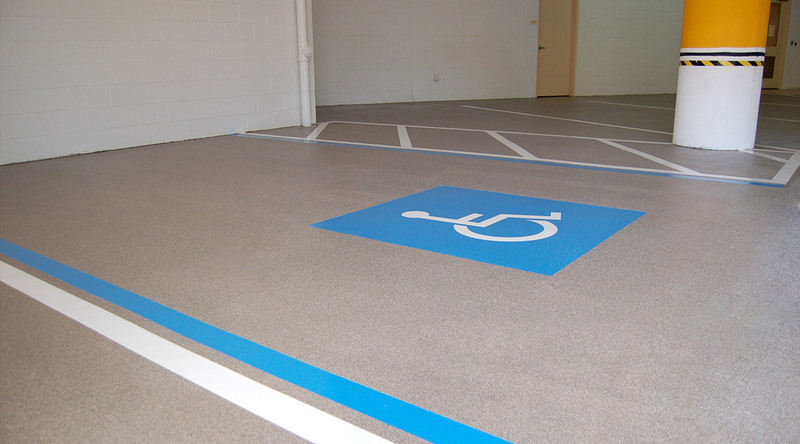 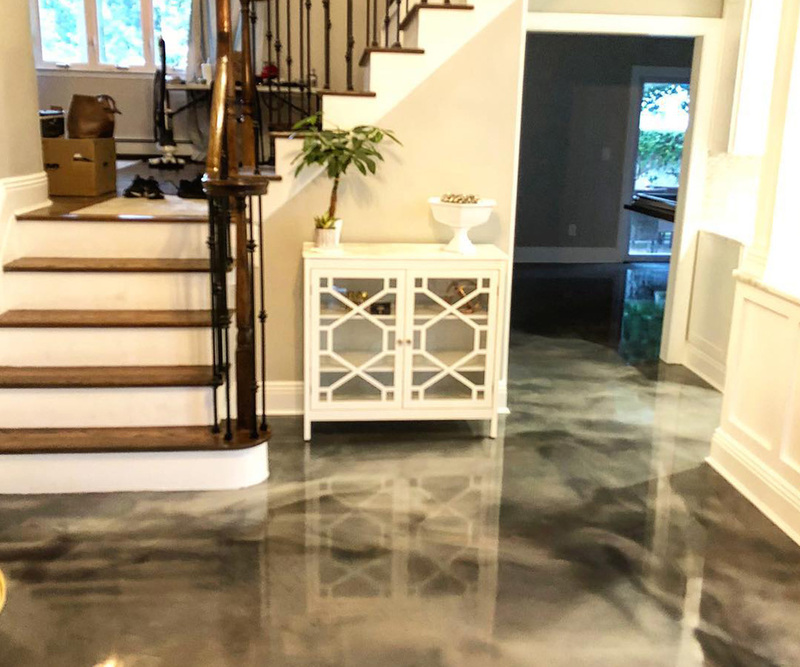 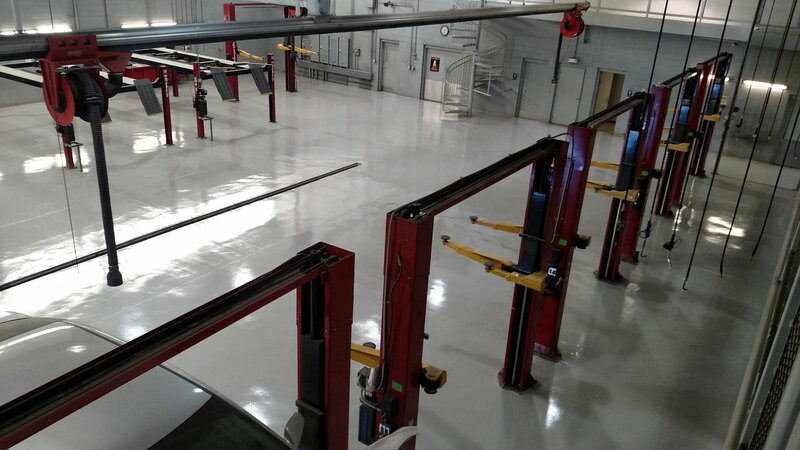 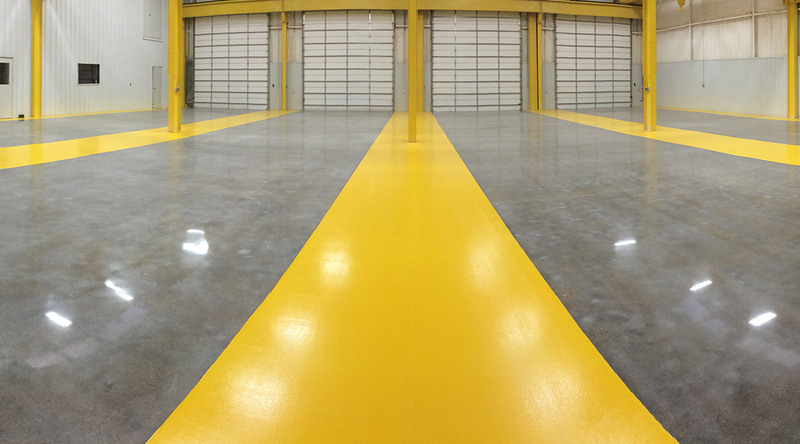 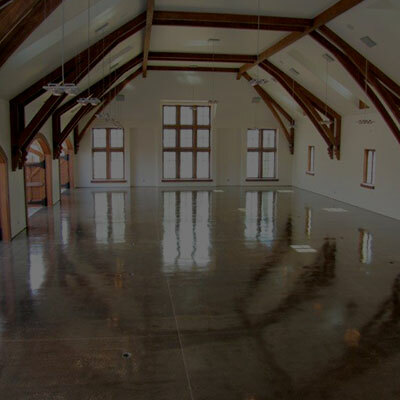 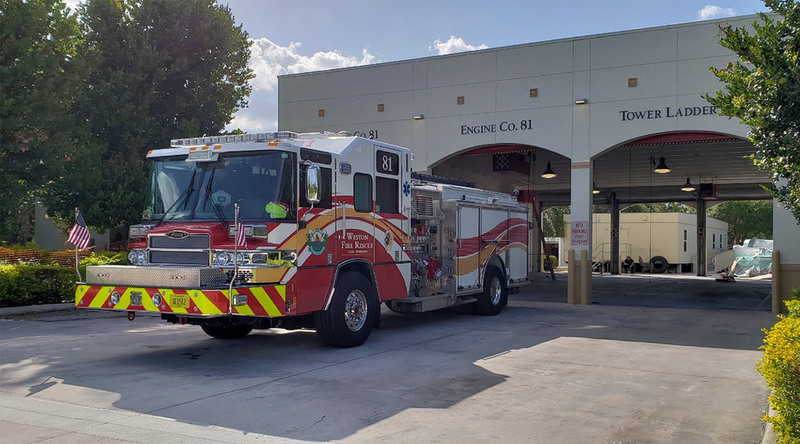 Give us a call or schedule a site visit with one of our installation specialists to learn more about the durability and dependability our epoxy flooring systems can bring to your facility.